FMP developed an ideal future state training curriculum for the program that outlined available and proposed training offerings, recommended training objectives and content, and instructional delivery methods to ensure that future program training offerings address the priority training needs of the workforce. 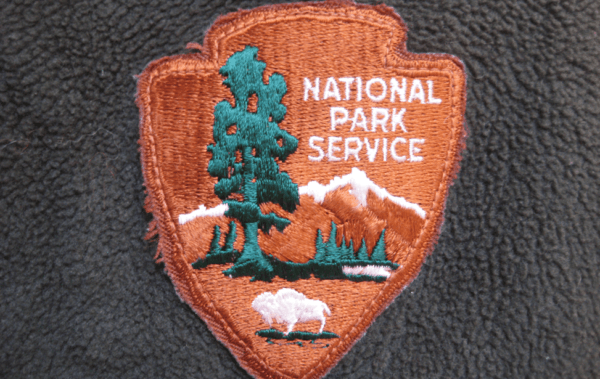 FMP was tasked to analyze the current and required future state of the Commercial Services Program workforce, and develop and implement human capital programs and solutions to ensure the concessions management workforce was fully prepared to meet the requirements of the National Park Service (NPS). This included an effective training program that supports concessions management professionals in meeting their competency requirements. The FMP team developed a competency-based Individual Development Plan (IDP) package that assists employees in identifying training and developmental opportunities that will help them advance in their career. The package includes an IDP Guide, a Competency Self-Assessment Tool, an IDP Form, and an IDP Competency Guide. For managers, FMP provided a Current State of Training Report that identified competency gaps and proposed enhancements to current training and development. For employees, FMP provided an IDP package that allowed for employees to self-assess competencies and identify relevant training and developmental opportunities. With these tools, NPS Commercial Services was able to identify and eliminate gaps in training offerings in addition to educating their workforce on available and relevant training options.